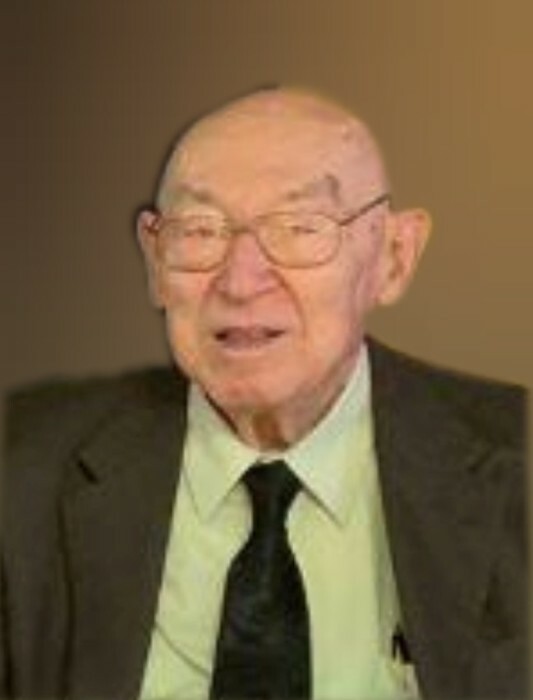 CUYAHOGA FALLS - Robert A. Grether went home to be with the Lord on January 26, 2019. He leaves behind a Huge Loving Family. Daughter, Kriste & Jim Hughes, Grand-Daughter, Holly, 3 Greatgrandchildren, 2 Brothers, 2 Sisters & many Nieces & Nephews. Friends may call 2 hours prior to a 1 PM funeral service on Friday February 1, 2019 at the Clifford Shoemaker Funeral Home 1930 Front St. Cuyahoga Falls, OH 44221. In lieu of other remembrances memorials may be made to the Steels Corners Community Church 3996 State Rd. Cuyahoga Falls, OH 44223. Services entrusted to Clifford-Shoemaker Funeral Home and Crematory, 330-928-2147.